Social Lab Marketing has made some big changes in 2018 including adding new team members! Read a little about each one below and what their responsibilities are! Amy is the founder and CEO of Social Lab Marketing. She has been in Facebook Advertising for over 8 years and started SLM in 2014. Fun facts you may not know: she is an animal lover, loves to travel, a coffee drinker and loves to have wine! Julie is the Ad Account Manager who helps manage client accounts that we work with and oversee the day to day tasks at SLM. She has a background in Marketing & Management and joined our team January 2018. 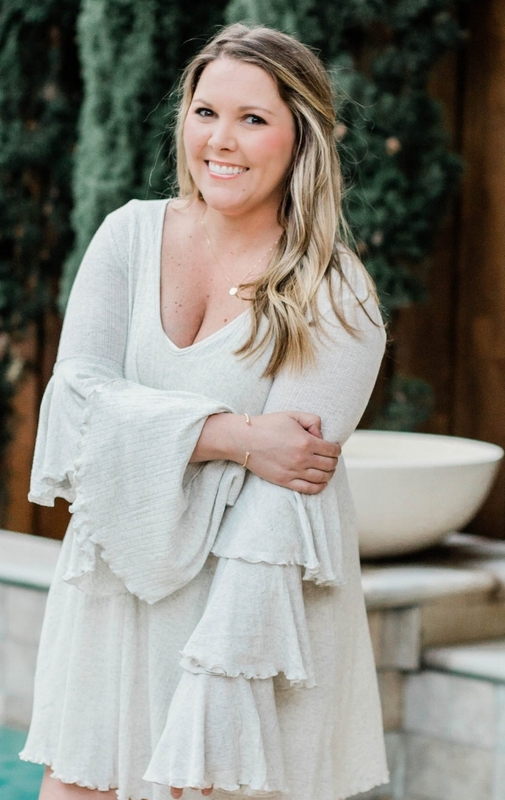 Fun facts you may not know: she resides in Dallas, TX, she is a mom to a 2-year old boy, she writes a "mom fashion blog" in her free time and, like Amy, she also loves drinking wine! Ashley is our amazing copywriter. She has been writing killer ad copy since __ and joined our team in March 2018! Fun facts you may not know: she resides in Oakland, CA, she loves to ride horses and travel!